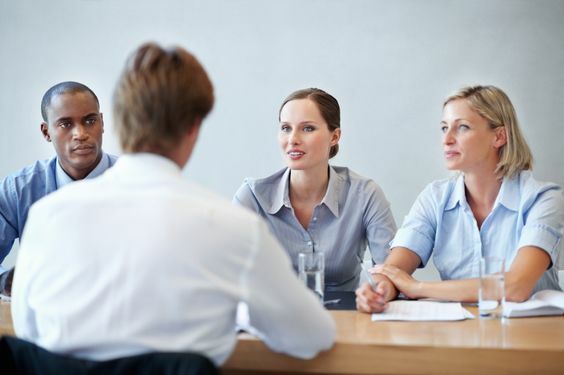 An interview is very important to any candidate who is hoping to bag the right employment opportunity. Not being able to get your foot in the door sometimes can be really stressful and will also undermine you and your self-confidence. 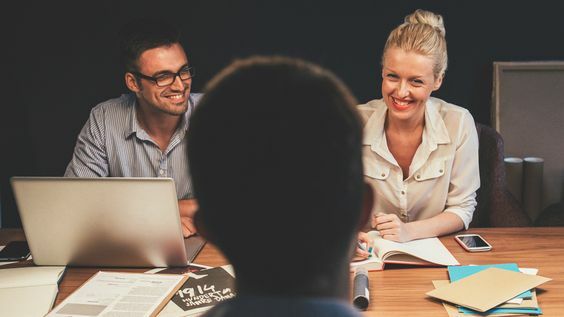 However today, with almost everybody having degrees and pursuing their higher education and a lot of experience as well, a mediocre level of performance is not enough to ensure that you are the right fit for the job. Sometimes it may also be that you are actually a really great candidate who simply does not know how to let the employer see that in you. Here are some of the ways in which you can stand out in an interview and beat your competition. There are many employment sites available today that can be used for your employment hunting purposes but only a few of them are genuinely reliable and have good ratings. Your goal needs to be to look for the same. Also keep in mind that there are separate institutions for different types of work such as cleaning recruitment agencies, marketing, research, and the like. Think about which one you want to join based on the kind of employment that you are looking for. Register with them as soon as you can with a complete and updated profile, resume and a good cover letter. One thing that you really need to not miss out on is your preparation. If you do not take the time to study the company that you are going for an interview with and not understanding the profile of the candidates that they are looking to hire you will not be able to impress the panel of interviewers. Therefore when you are called in for an interview, you should first be able to take some time out before going in to read about the company and fully understand what they will be looking for in you. Do not exaggerate or blow out of proportion anything on your resume or you will be in trouble. Always mention the truth alone and make sure that that truth is only to the extent of what you can honestly do. For example, if you can speak English really well but can also manage to talk in French, do mention that but unless you are very fluent in French do not say so on the resume. Mention that you can communicate in French but is not very fluent. Your honesty will be appreciated and people will also understand that you have integrity. Sometimes when financial issues come up we tend to apply for anything and everything that we can get our hands on. But that will not really help you in the long run. What you need to look at is something that will genuinely interest you and ensure that you will have fulfilment while working in the job. If that is not the case you will not be able to succeed in your career. Next Post Should You Become A Pilot?